Congratulations to the newest Eagles! 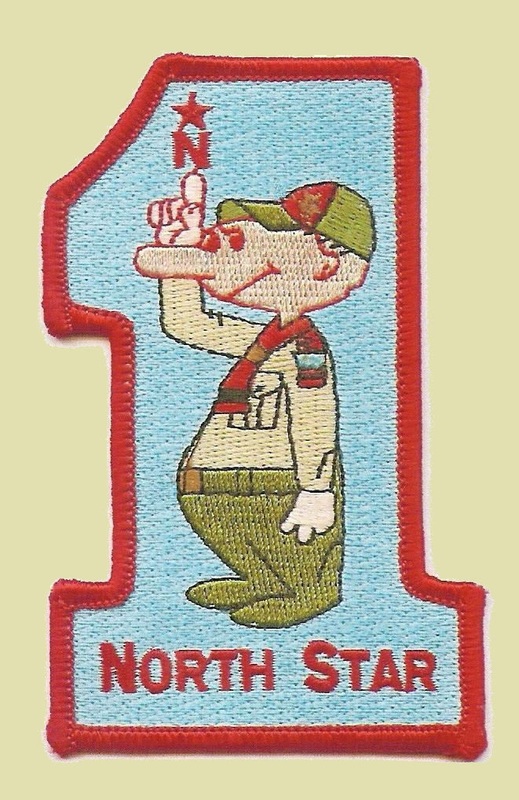 These North Star scouts successfully completed their Eagle BOR last night, December 9th. This will be their date-of-rank but only after the applications are approved by National. Normally it takes two to four weeks for the Eagle Rank packet to get back to CAC but, due to the time of year, it may be closer to the longer period. Congratulations to each of these young gentlemen. We are all proud of you and your efforts.